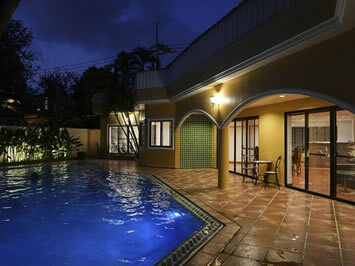 We are not just a maintenance company by any means as we have successfully completed many renovations and refurbishments to hundreds of homes and condos. 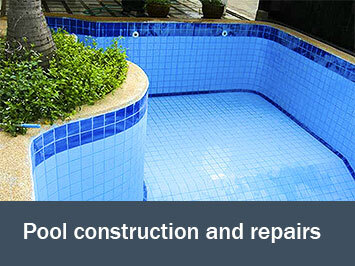 Including the construction and restoration of many swimming pools in the Pattaya and Jomtien areas. 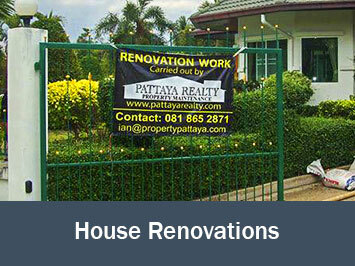 Turn key home construction also comes under the Pattaya Realty banner. 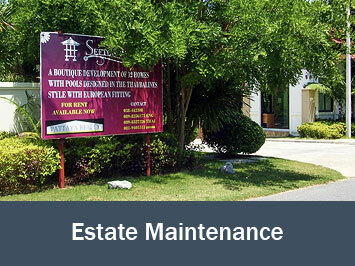 Over the last couple of years we’ve expanded and are now specialising in Estate management & maintenance. 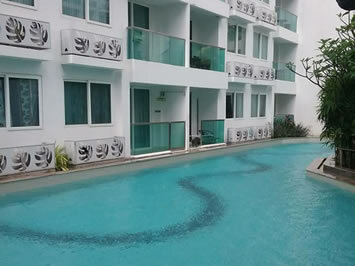 Our latest project has been to fully renovate The Meadows Housing development, a development in East Pattaya. 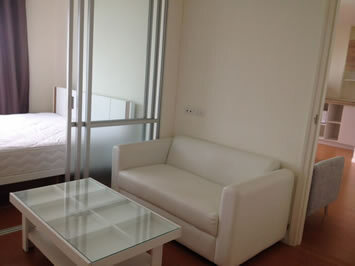 The Meadows is an extremely high profile development with high end properties mainly rented and sold to expats. 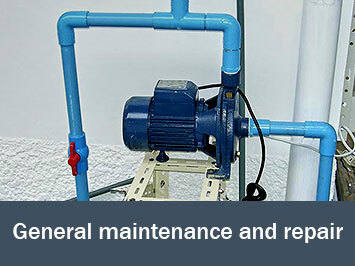 Please see our Estate maintenance page for examples and further information. Alternatively you can arrange by appointment to see any of our jobs/contracts up and running, I would personally be on hand to assist any interested parties requiring any maintenance - renovation or repair issues that need attention. 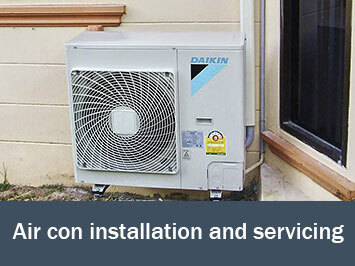 Air conditioning installation and servicing is also a big part of our business with all of the above mentioned sites calling us on a regular basis to service/maintain their A/C systems, with ongoing enquiries for new installations. An average house hold unit would be from 500 THB/unit (depending on BTU size) for a full service & deep clean (not inc. re-gassing). Obviously large ceiling units and industrial size A/C’s we quote as per unit & situation. 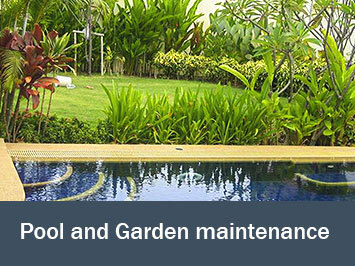 The maintenance of swimming pools (inc. equipment – pumps, filters, motors etc…) and gardens is a large part of our everyday business which keeps our trained staff busy seven days a week and is ongoing on a monthly/yearly contract basis. 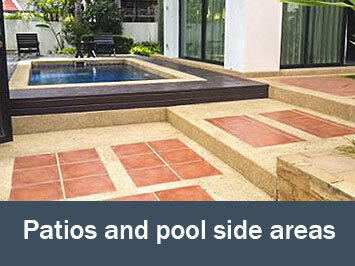 Costs vary, obviously due to the size of your pool or garden – but on average, anywhere from 1,500 THB – 6,000 THB/month. Assessment and quotations are free of charge.